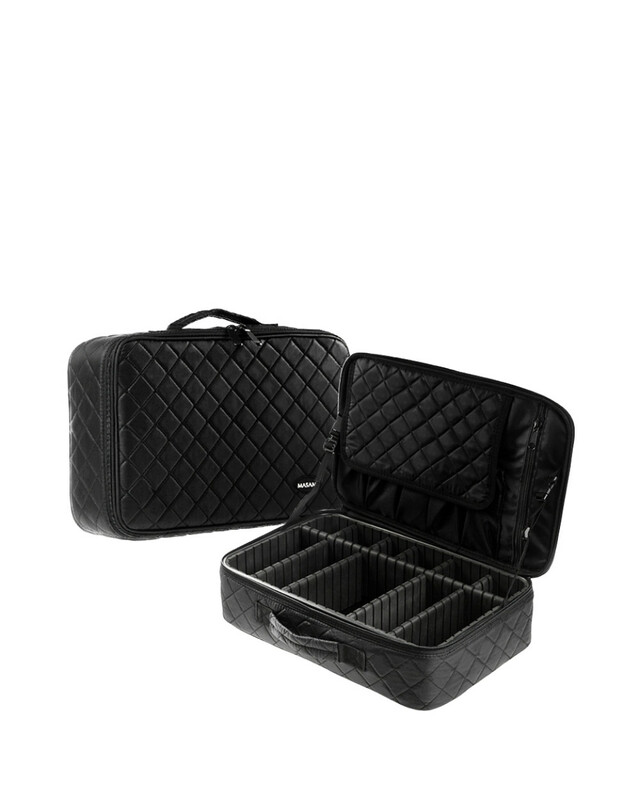 Modern, timeless, and durable, MASAMI Makeup Case and Makeup Bag is the best choice for every Makeup Artists and Beauty Enthusiasts. 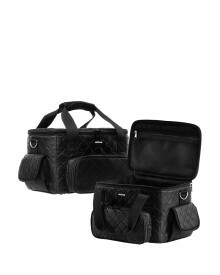 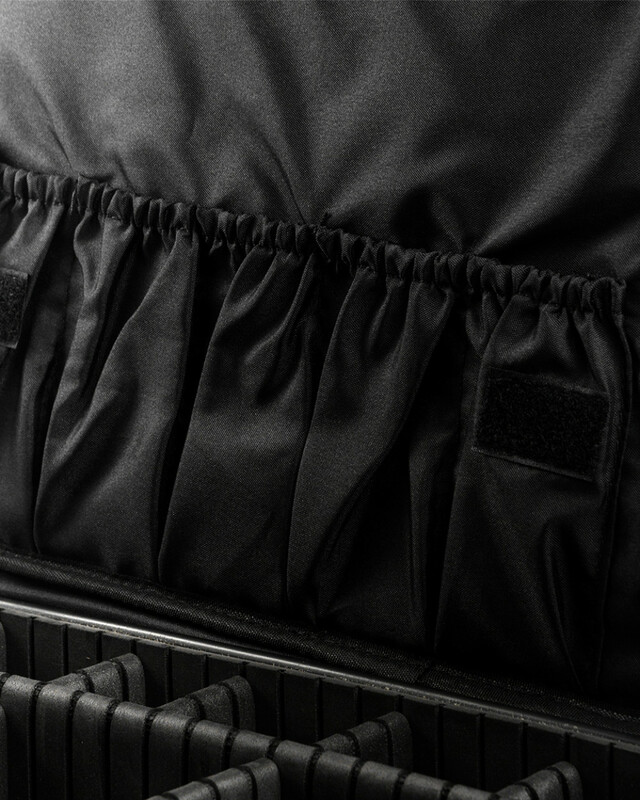 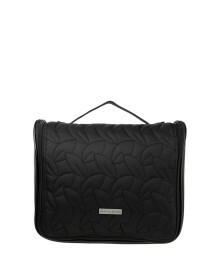 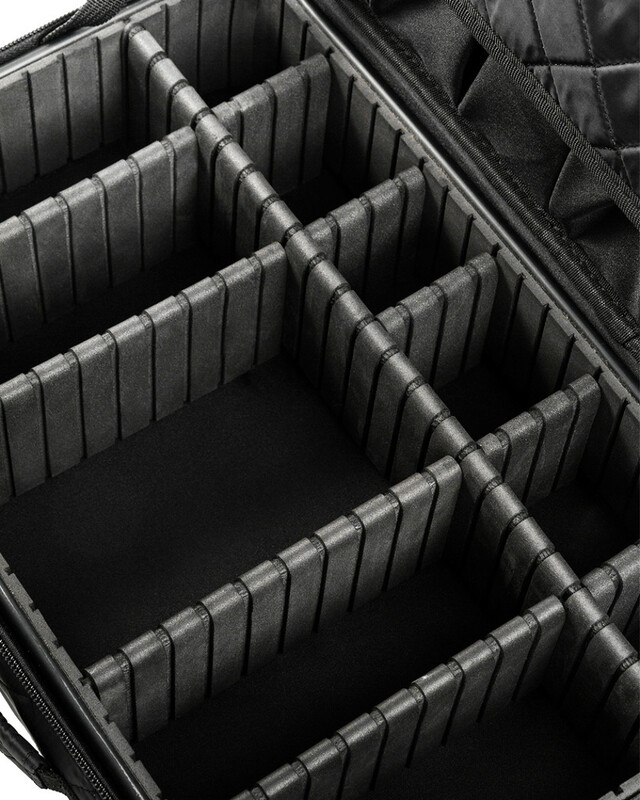 Black Travel Makeup Bag, made of premium material that's so lightweight, with adjustable partitions that can be suited to your needs. 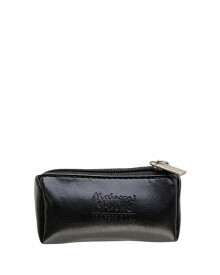 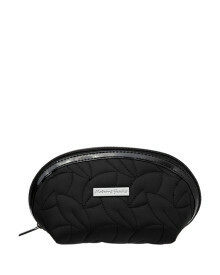 Carry all your makeup needs anywhere with this Black Travel Makeup Bag that's made of premium quality material, and completed with asjustable compartments, and brush holder. 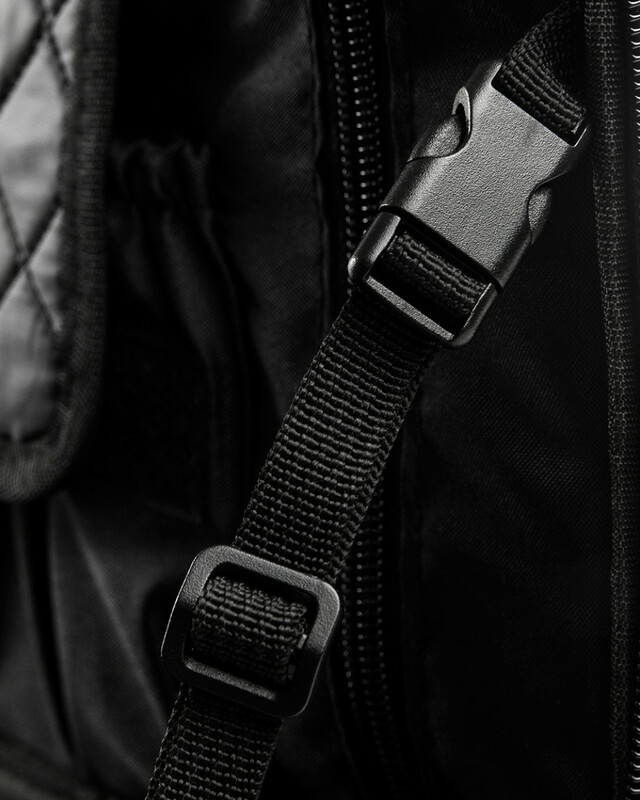 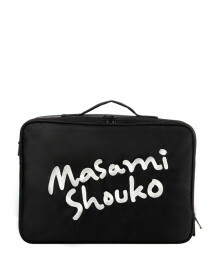 This bag is so light and able to be used as a shoulder bag.